“UK fish processors have played a leading role to promote responsible and sustainable fisheries management and sourcing policies and to fight against so-called Illegal, Unregulated and Unreported (IUU) catches in global supply chains. We have also pioneered traceability systems and work on authenticity testing. 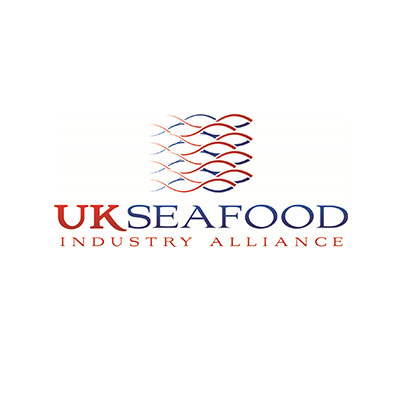 “The UK Seafood Industry Alliance was created to provide a clear and compelling voice for UK seafood processors and traders, who supply consumers with healthy and sustainable products, sourced and manufactured to the highest and most responsible standards. We represent the major suppliers of own label and branded seafood to retailers, caterers and restaurants. *The Food and Drink Federation (FDF), co-founders of the SIA, joined the SSC in April 2011.